Easykobo is a financial website that reaches out the financial community of Nigeria. It is trusted by investors, business managers and other stakeholders as a source of quality info on investing in Nigerian stocks. The website provides Nigerain stock fundamentals, online portfolios management, stock trials competition, analyst opinion on stocks, currency rates. 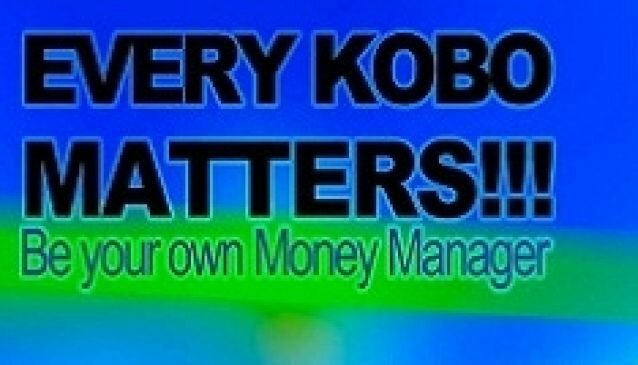 Explore easykobo.com to find the financial info you need. Easykobo was formed in the middle of the financial crisis in 2010 as a place where investors can get free and unbaised information on Nigerian stocks so they can protect their investments in future.